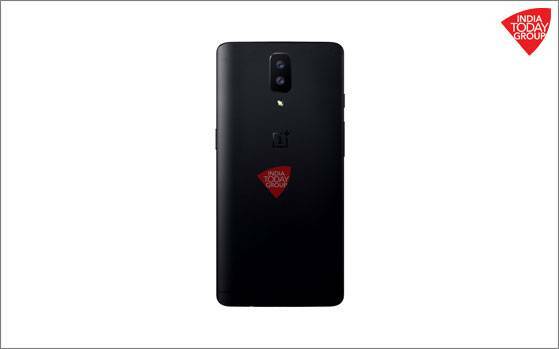 OnePlus 5 Leaked Image Shows a Vertically-Mounted Dual-Camera – Another Affordable Snapdragon 835-Powered Phone in Tow? OnePlus 5 could heavily improve upon what was missing from the OnePlus 3, and according to a leaked image, the upcoming flagship will be having some high-end features that you guys have not seen in the likes of Galaxy S8 or Galaxy S8+. The leaked image comes from India Today and shows a vertically-mounted dual-camera setup at the backside of the phone. It has yet to be disclosed how this dual-camera will perform because if you’ve been following the recent trend of these features present in smartphones, they all function differently. Huawei phones in addition to capturing images with a shallow depth of field have a dual-camera feature where the secondary lens is a monochrome lens while the setup on an iPhone 7 Plus features 2X Optical Zoom to deliver lossless image and video quality. According to previous rumors, OnePlus 5 is also said to have a ‘2K’ display coupled with a Snapdragon 835 chipset. These rumors have detailed that the handset will also have 8GB of RAM but for the sake of battery life, we feel that OnePlus will not incorporate more than 6GB. We guess that they have learned their lesson about what happens when you focus too much on hardware and too little on software. It has also been reported that the device will have a thickness of 7mm, which will translate in the phone possibly featuring a small 3,000mAh battery. 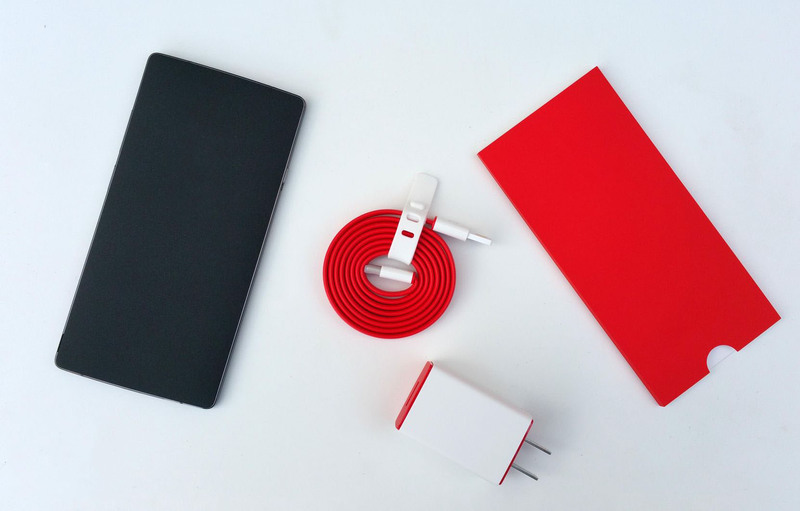 This is the same approach the company took with OnePlus 3 and to be honest, I am not a fan of firms slimming down their device for the sake of ‘aesthetics’ since that compromises on the battery capacity by a substantial margin. Though the dual-camera option gives me relief to see companies going big with hardware upgrades, it’s the little things that also make or break the user’s experience. Are you excited to see a dual-camera on the upcoming OnePlus 5? Let us know your thoughts down in the comments.